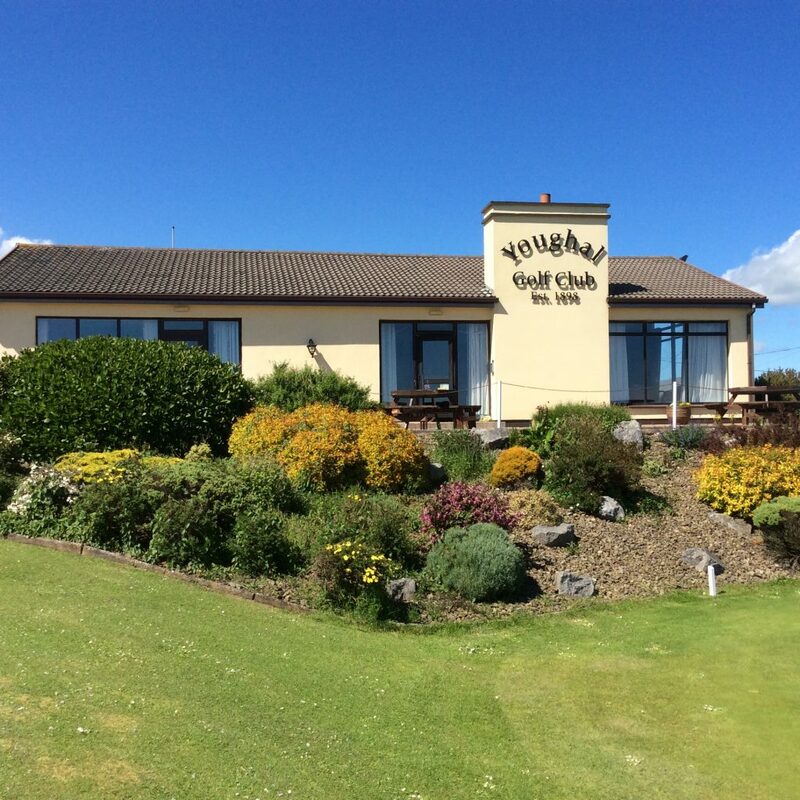 Located in East Cork in close proximity to West Waterford Youghal Golf Club will present a stern challenge to your game, whether you are a professional or amateur golfer. Golf Club Magazine recently caught up with PGA Club Professional Liam Burns to find out more about how they have been getting along lately. 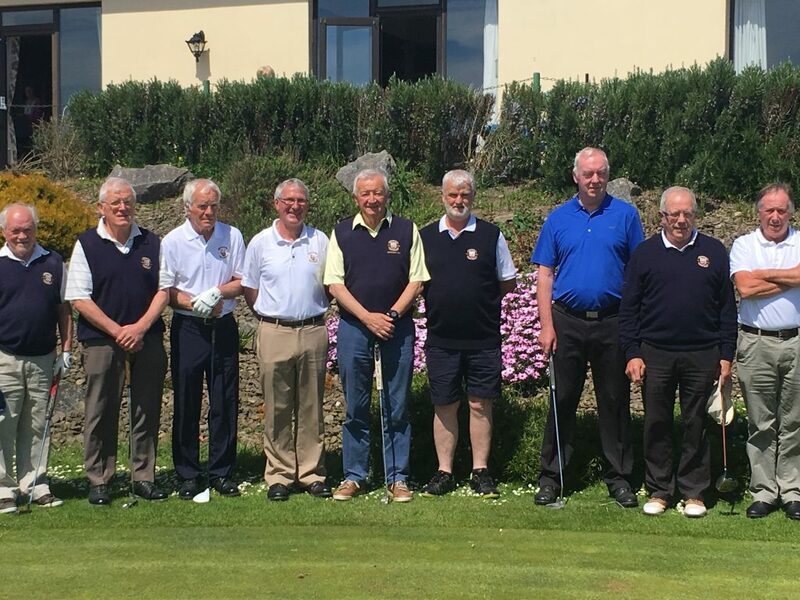 “The challenging aspects of being the Club Professional are the long hours and seven days a week but the rewarding aspects are meeting many people and improving and developing the game of golf. In recent times the club has seen a dramatic decrease in membership levels of all levels, green fees and society golf. But recently the club has taken on revenue management to safeguard the clubs future by introducing a life membership offer, the sale of a beautiful site on the course, levy all members and the franchise of the bar and restaurant. “With an investment of capital into the club Youghal will be in a position to provide first class facilities for both members and visitors to the club. The mood in the club has changed dramatically to one of positivity and optimism where we can provide a first class facility once again and be finically secure. “Youth development is a must for all clubs; to safeguard this great game we have introduced intermediate membership Age 20-29 and 30-35. With special offers for these categories also making Junior golf more accessible and more readily available. “We have many programmes for people who want to get into golf including the popular ‘Ladies get into golf’ and Juniors Golf Camps. Anybody interested in getting into golf should partake in a structured programme where all aspects of the game are covered.